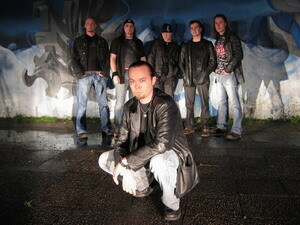 Morian was founded in the year 2002 by guitarist/songwriter Sami Puranen. Sami had a couple of songs and he wanted to have a band to play them with. However the permanent line-up wasn´t so easy to find and guys in the band changed several times between year 2002 and 2003. Those different line-ups made a few demo CDs and some gigs but things did'nt work out as fluently as they could have... So, in the late 2003 Morian decided to clean up the table. Because of that there were only guitarist Sami Niittykoski (ex Puranen) and bass player Jaakko Niemi in the band. The guys finally wanted to find the real and permanent line-up. Sami and Jaakko decided to call their old friend and bandmate Mika Laitinen who had just quit his own band. Guys asked if he was interested to play guitar in Morian and he was. Mika knew a singer called Janne Siekkinen who was his and Jaakko´s (suprise, suprise!) old friend and bandmate. Also Sami knew him. Mika knew also Antti Simonen who played synth and the band was almost there. The guys re-arranged some old Morian songs and had a lot of fun, but the drummer was still missing.. Until one of those great friday nights when Jarno Raitio -who was actually a bassplayer- was hanging out with the guys and informed them that he will be Morian´s new drummer. And that was the beginning of this line-up. After few weeks band made its first demo-cd including songs "Away from the sun" and "Sacrifice". 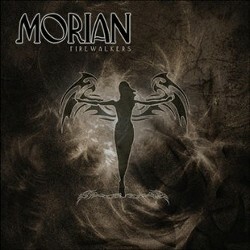 All members of Morian have a long history in other bands and projects and they all have passion for music. 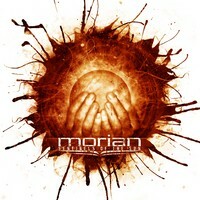 This years brings Morian 1st full-lenght album named Sentinels Of The Sun.